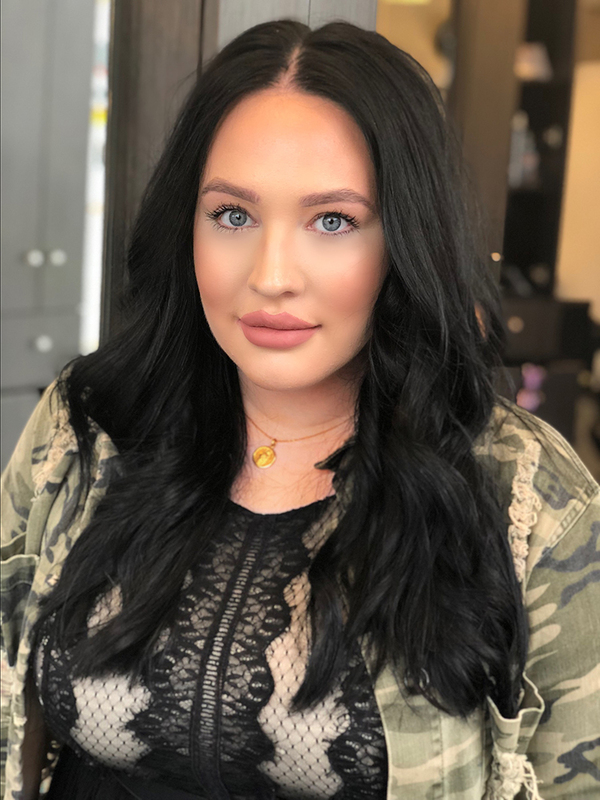 Nicole has made a name for herself as one of the most accomplished stylists in the area and beyond. Thousands follow her and her amazing styles on social media and travel miles to see her. She is excellent at color, hair extensions, keratin straightening, styling and much more. She has a presence that inspires others and an eye for creativity and perfection. Nicole has traveled far for continuing education even attending the exclusive Nine Zero One Academy in Los Angeles California where celebrity clients like Julianne Hough go for their style. She is very well respected in the industry by stylist all over the country.